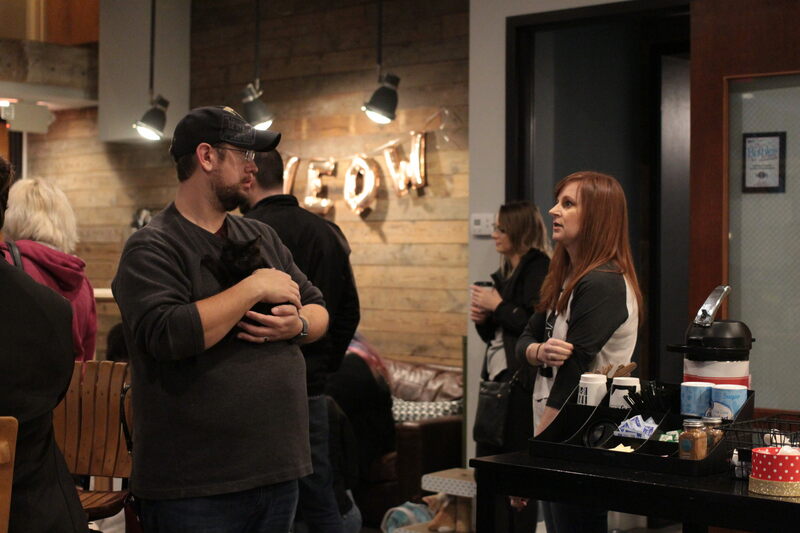 Catfeine, a Murfreesboro cat cafe, hosted a pop-up event Saturday at Cultivate Coworking to celebrate being one step closer to opening a permanent location. 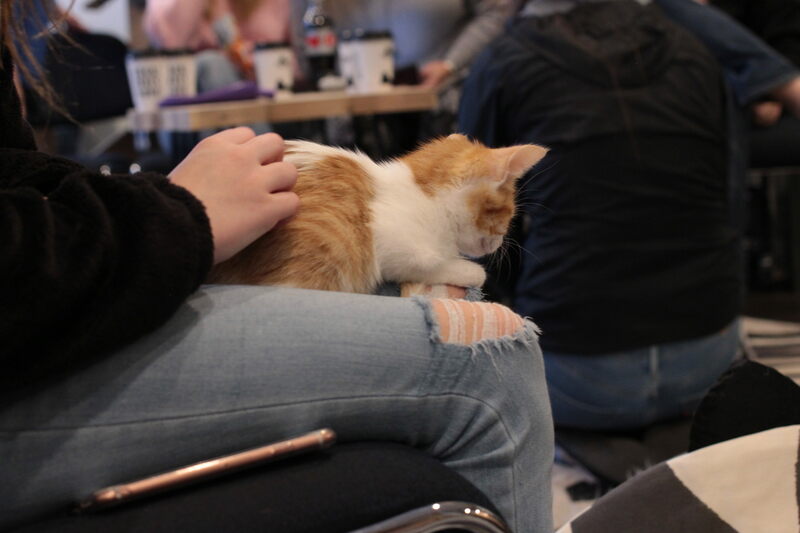 The event offered a one-hour session with cats, local baked goods from Olive Branch Bakery and coffee from Just Love for those that bought a ticket. Catfeine also offered a Cat Yoga class led by Kala Simpkins with a 30-minute wind-down in the cat lounge. The event was sold out. 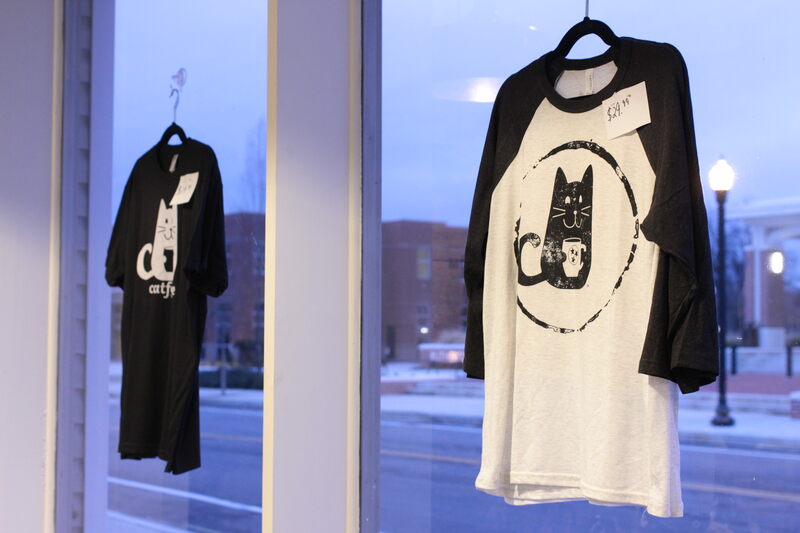 Taura Byrd, co-owner of Catfeine, says the idea came from watching a “Shark Tank” episode where a similar idea was presented as a business concept. 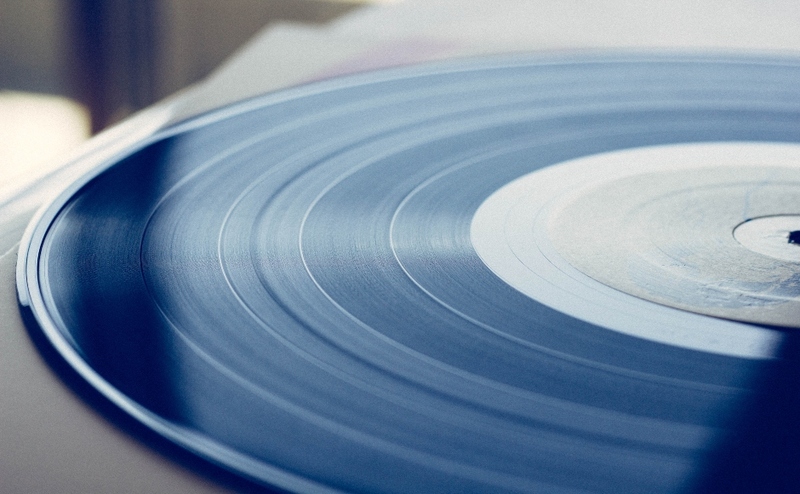 After following a couple of other cafes that had opened in the United States, the co-owners knew this is what they wanted to do. 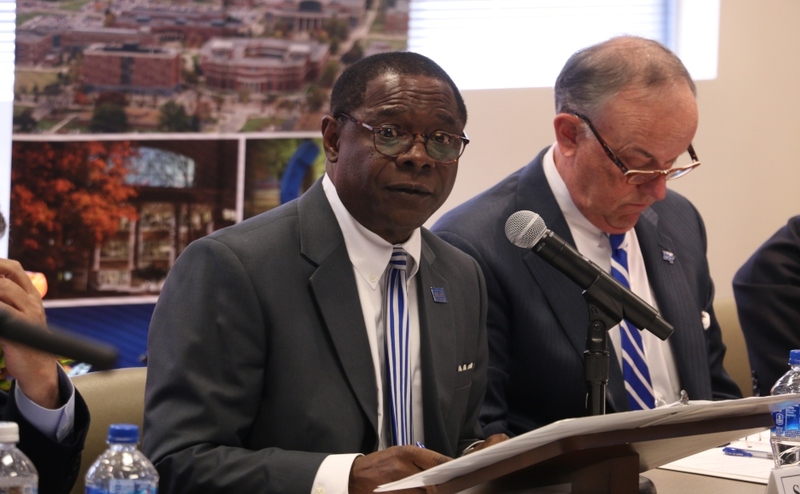 “We are basically acting as a foster home for these kitties to try to help find as many kitties homes as possible,” Byrd said. Curtis Byrd, Taura’s partner, said they are trying to be a part of the community and connect people with cats. They want to provide a cozy, comfortable environment where people can see the cats be more interactive than at a shelter. 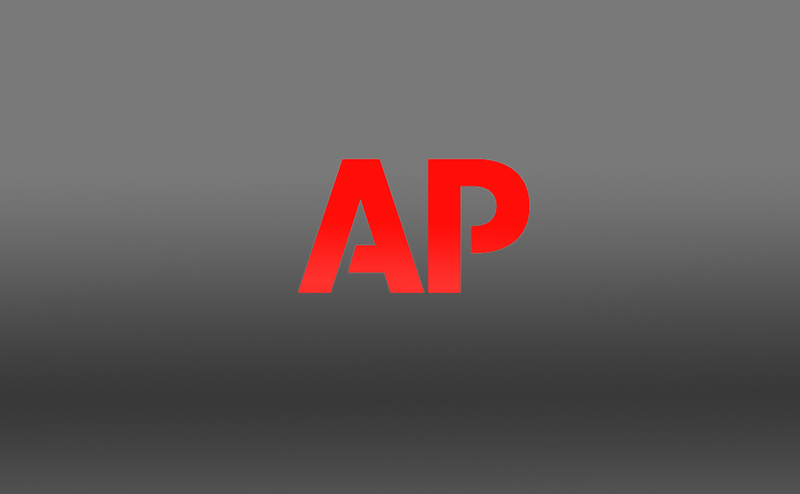 They are partnering with Rutherford County Cat Rescue, Puurrrfect Paws and Middle Tennessee Treasures to work toward a common goal of finding homes for shelter cats. Catfeine currently doesn’t have an opening date set, but they are hoping to open in late February. 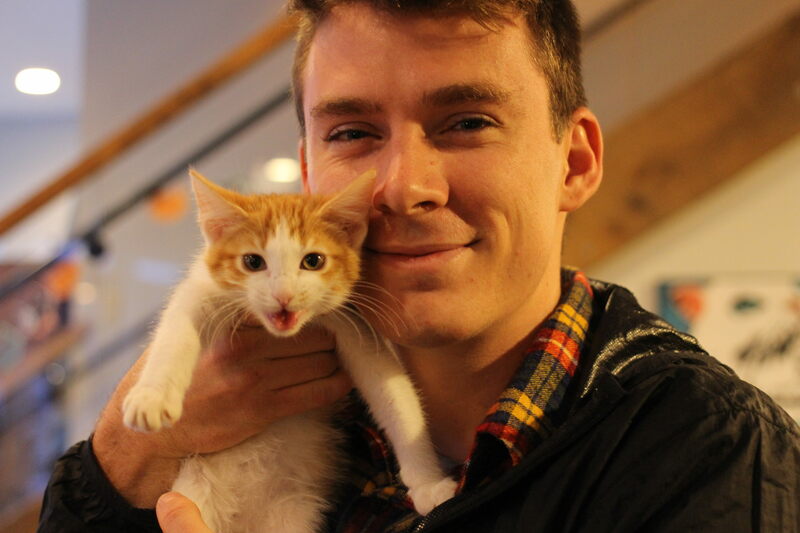 To find more information, you can find Catfeine on Facebook @murfreesborocatcafe or at their website www.catfeine.net/. 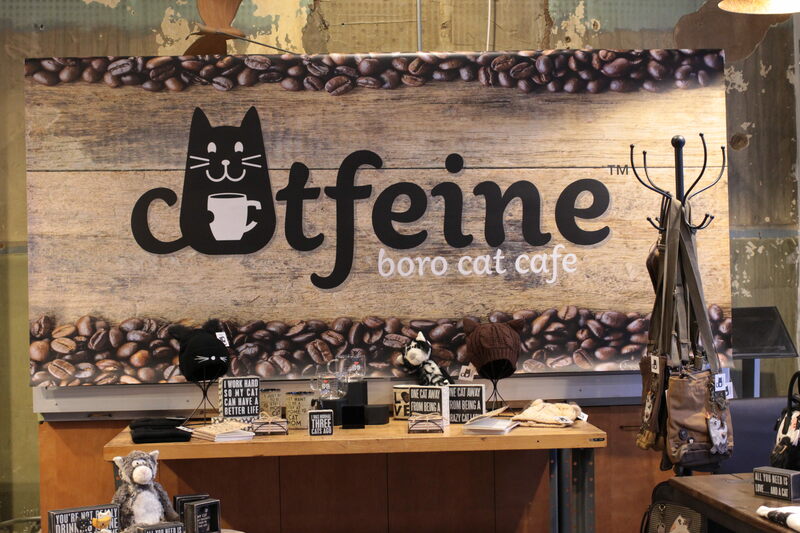 Cat cafés have been growing in prominence since they originated in Taiwan in 1998 and truly took off when they made their way to Japan in the mid-2000s. 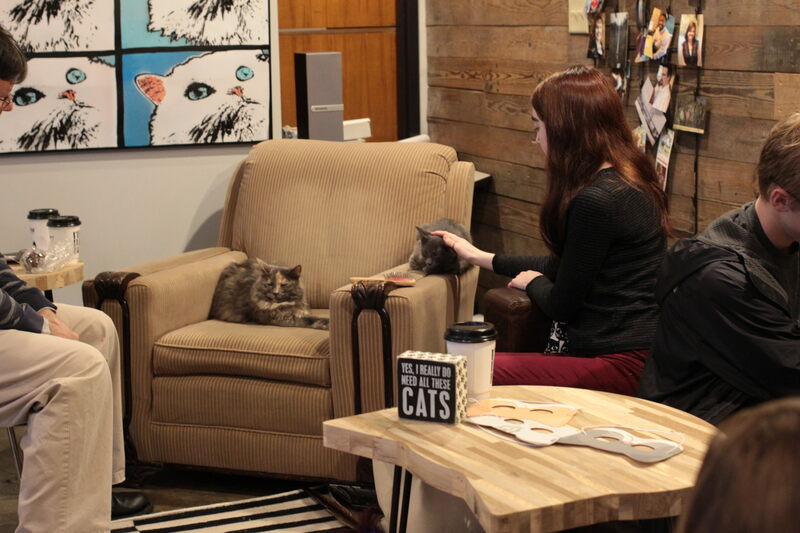 A cat café is a cross between a cat adoption center and a coffee shop. It creates a more welcoming, relaxed environment where potential cat owners can get to know the cats up for adoption before making a final decision about taking them home. 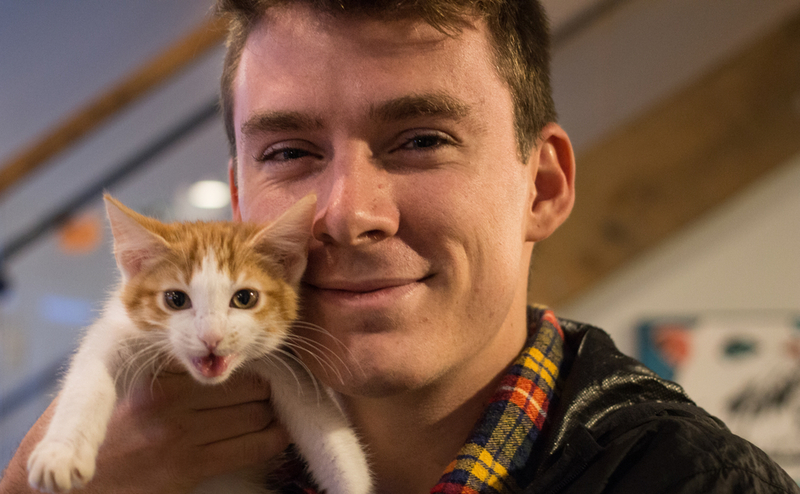 Adopting a cat is not a requirement for visiting a cat café though. Anyone is welcome to come enjoy coffee and play with the cats for as long as they would like to. 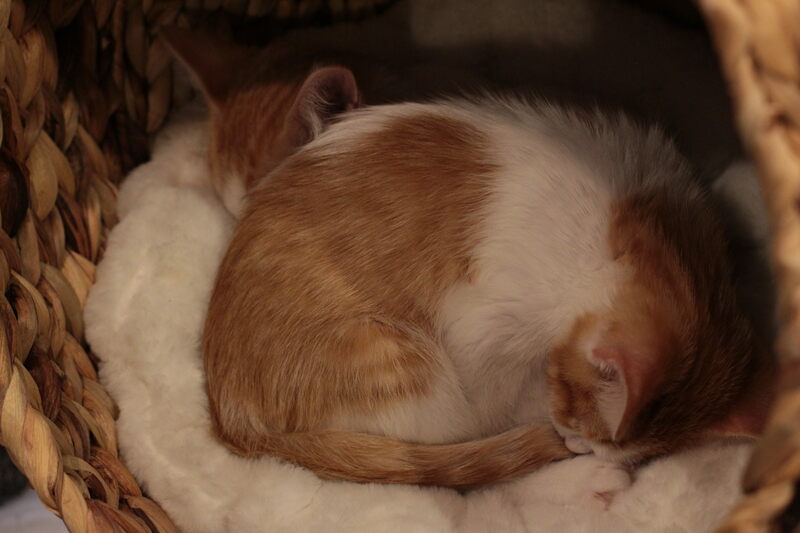 Cat cafés started on the West Coast, but have been rapidly spreading to New York City and everywhere in between. 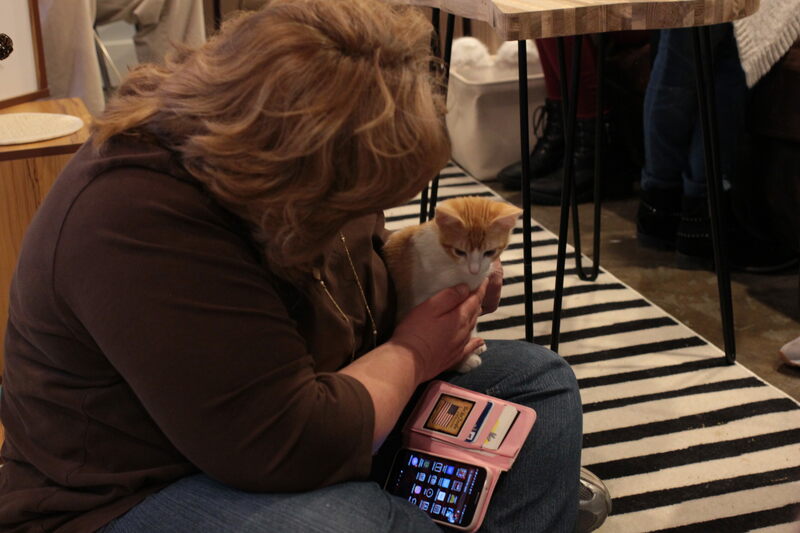 Mewsic Kitty Café opened in Nashville in April of this year and has been very successful since. 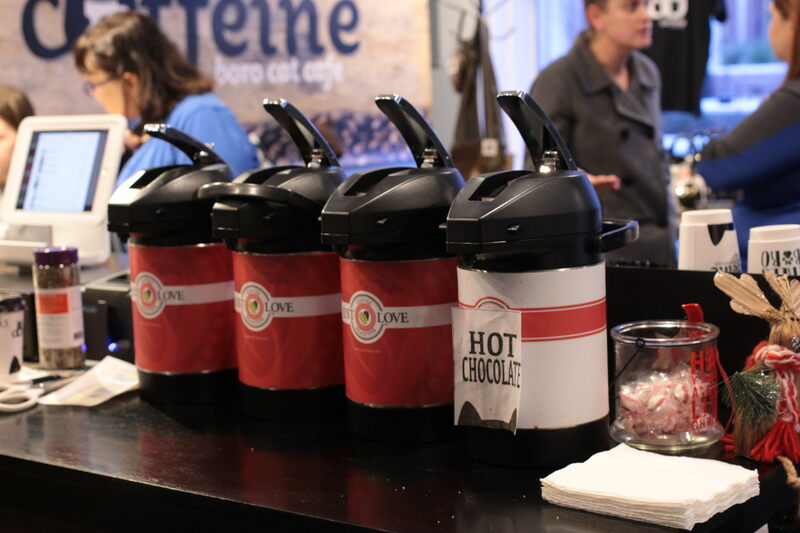 Murfreesboro is a prime location to open another café considering how large the city is and the population of young college students who are always looking for a place to get coffee and relax with friends. Although the grand opening has not been set yet, most cat cafés have a line around the block on their opening day and I’m sure with the excitement seen at the pop-up event that Catfeine will be no exception.